Porochista Khakpour released her second novel, The Last Illusion, earlier this month. 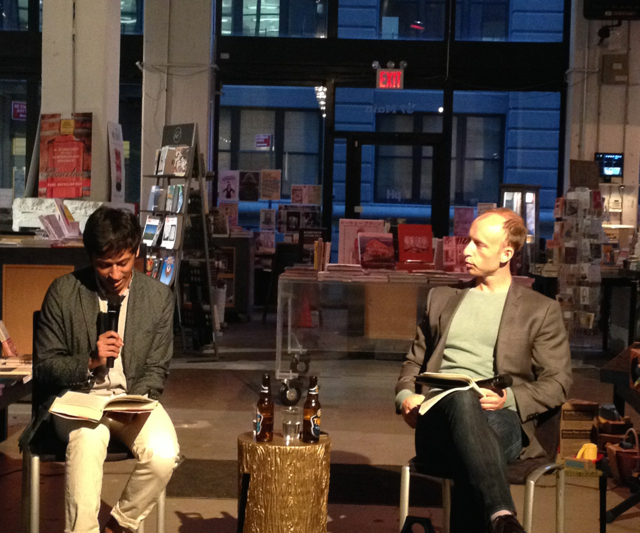 The Iranian born, New York City based novelist was joined by Alexander Chee at McNally Jackson to discuss the book. 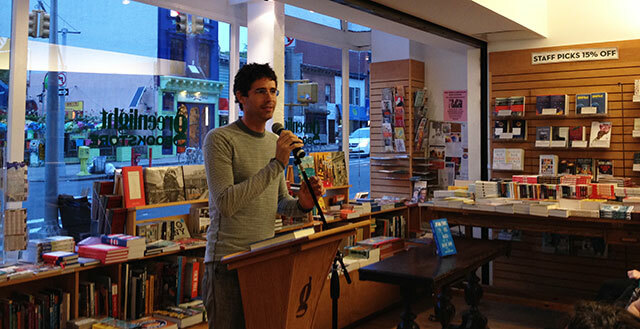 Joshua Ferris read from his latest novel To Rise Again at a Decent Hour at Greenlight Bookstore in Brooklyn. The novel explores the life of a dentist obsessing over his online doppelgänger through the neurotic voice of the protagonist. Ferris has a knack for portraying characters in otherwise bland occupations. His debut novel, Then We Came to the End (2007) chronicles the final days of an ad agency while The Unnamed (2010) features an overworked lawyer. 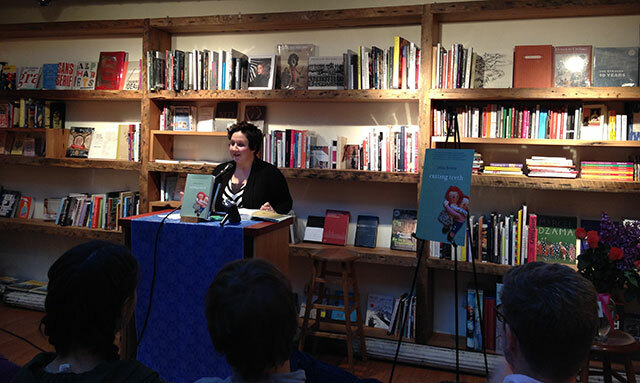 Julia Fierro launched her debut novel Cutting Teeth to a full house at Brooklyn’s BookCourt bookstore. 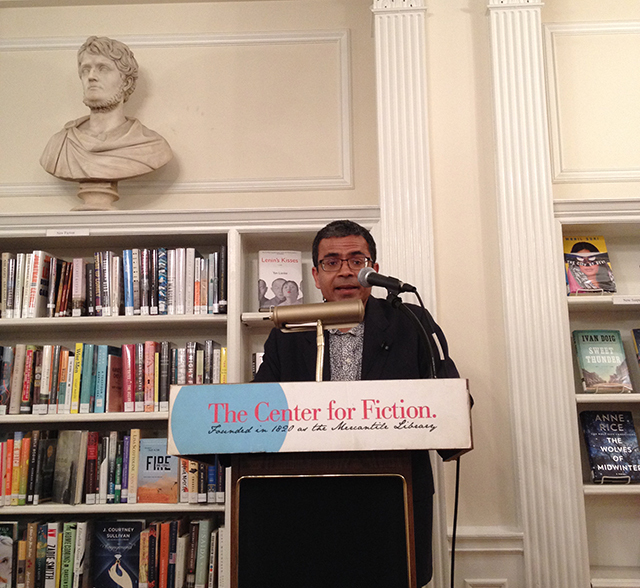 Fierro, as the founder of Sackett Street Writer’s Workshop, has influenced the lives of more than 2,000 Brooklyn writers, many of whom had crammed into the store. Her husband, Justin Feinstein introduced her. 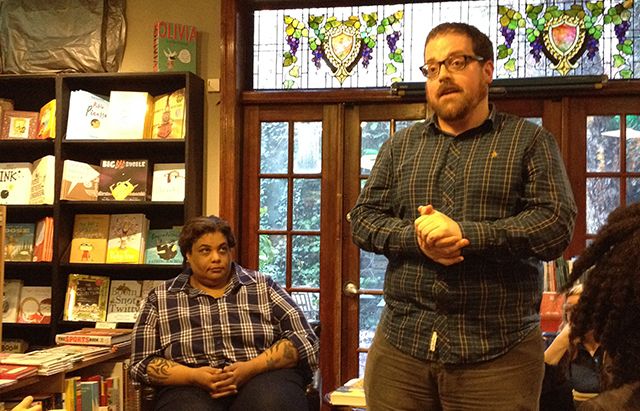 Roxane Gay’s debut novel, An Untamed State (May 2014) has garnered widespread praise. Essays editor at The Rumpus and a publisher/editor of [PANK], Gay is a prolific author with an essay collection on feminism due in August and a memoir relating to hunger and body image in 2016. 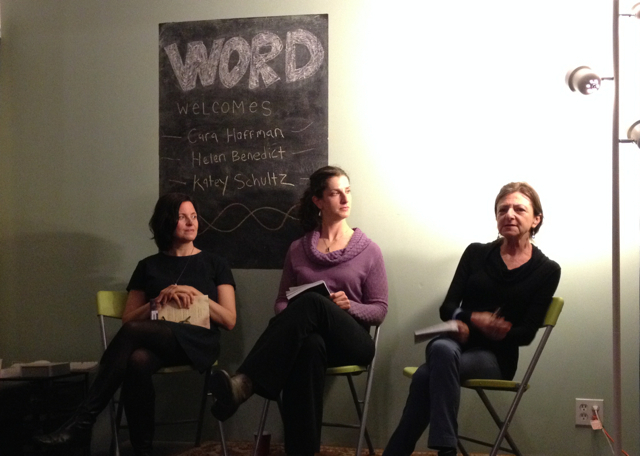 Volume 1 Brooklyn hosted Gay at Community Bookstore to discuss her new novel with The Rumpus columnist Sari Botton.